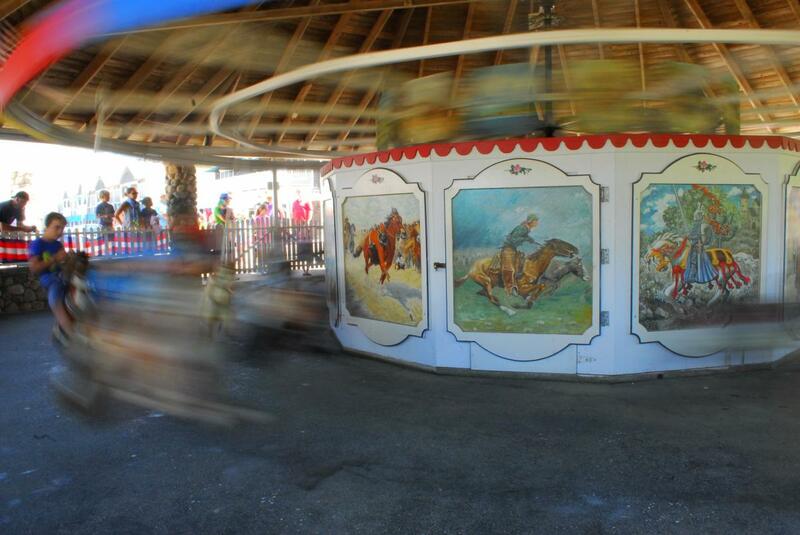 It is believed that the Watch Hill Carousel was made in 1867 by Andrew Christian and Charles Dare Company of New York City. 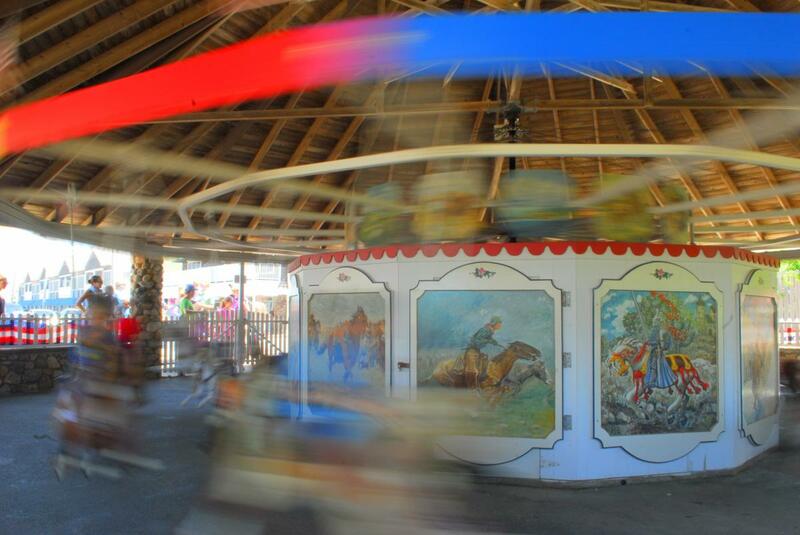 The story goes that a traveling carnival brought the Carousel in 1883, but for some reason abandoned it. 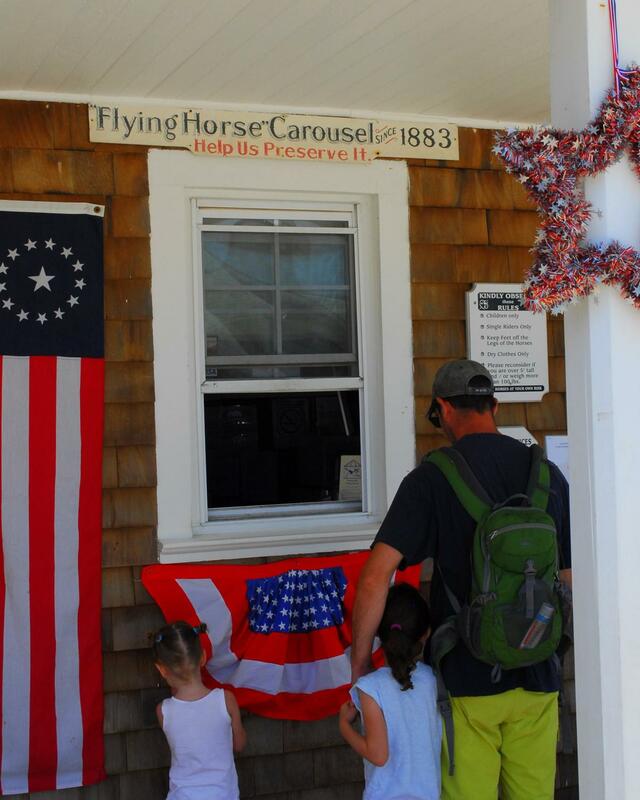 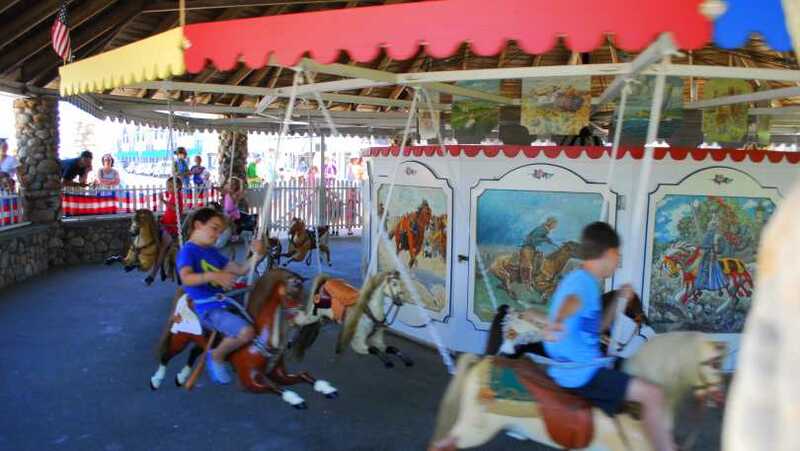 It is said to be the only surviving flying horse carousel in the country and the oldest continuously operating carousel in the United States. 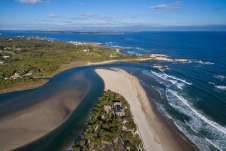 The treasure has survived disasters for over 125 years, including the devastating hurricane of 1938 and most recently Hurricane Sandy. 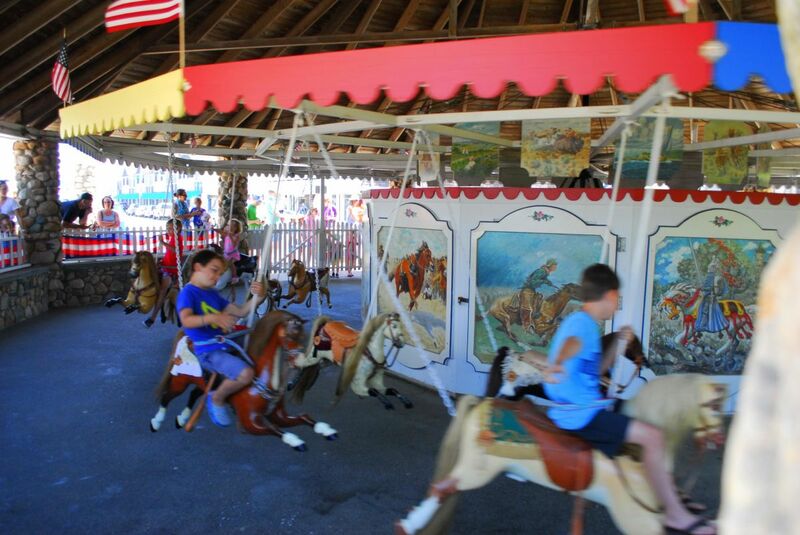 It has endured, and thrives, as a simple form of entertainment that has delighted generations of children.